Every year, AFP International honors chapters for achieving goals that align with key objectives in its long-range strategic plan. Chapters receive the Ten Star Award for performing specific activities designed to increase professionalism within fundraising and public awareness of the importance of philanthropy. 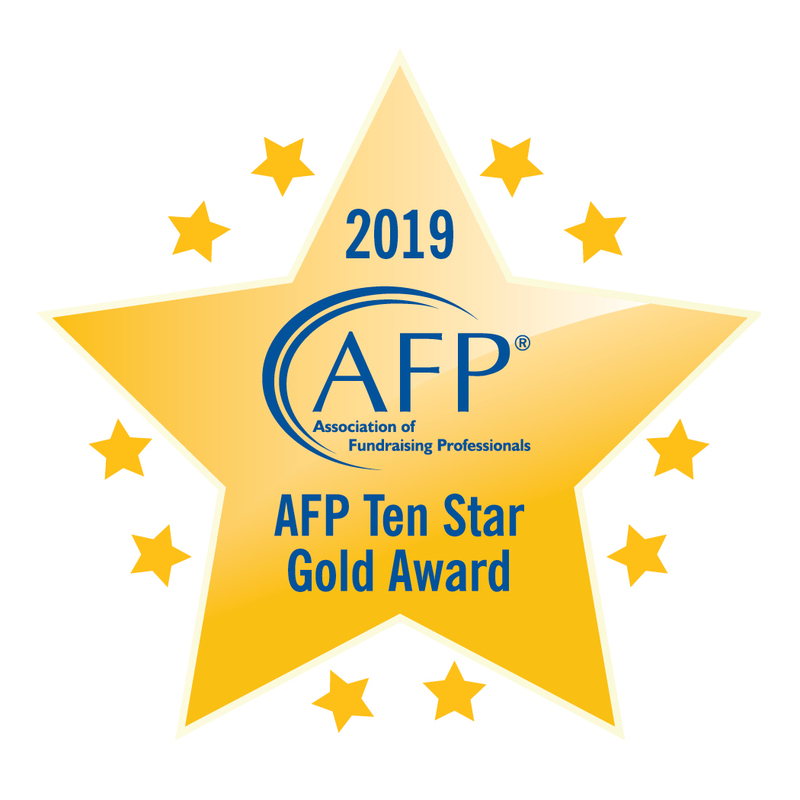 Just one-third of all AFP chapters were named Ten Star Chapters. 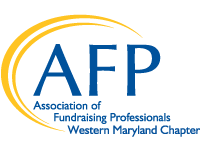 Every year, AFP, the largest association of professional fundraisers in the world, honors chapters for achieving goals that align with key objectives in its long-range strategic plan. Chapters receive the Friends of Diversity Designation for performing specific activities designed to increase diversity and inclusion within fundraising and public awareness of the importance of philanthropy.